Removing insects from your business - and stopping them from coming back. There are estimated to be as many as 10 million different species of insect in the world – including many commercial pests, such as cockroaches, ants, flies, and beetles. From doing major damage to your facility to spreading serious disease, an insect infestation can spell trouble for your business, your customers, your employees, and your reputation. Ants not only contaminate food products, but can also undermine structures by chewing wood, insulation, and electrical cables during nest building. Meanwhile, cockroaches can cause allergic reactions and food poisoning among restaurant guests. Flies can spread salmonella, staphylococcus, E. coli and shigella, causing a whole range of serious diseases including typhoid fever, cholera, bacillary dysentery, hepatitis, ophthalmia, polio, tuberculosis and infantile diarrhea. An infestation of beetles can be devastating across many different industries, rendering large amounts of food inconsumable and potentially damaging equipment, goods, and clothing. They can also leave behind unsightly excrement, skeletonized shells, and cast off skins. But eliminating all these pests can be a challenge. Do-it-yourself remedies only eradicate the insects you can see, and do not eliminate the source of your infestation. To truly protect your business from the damage insects can do, you need a professional pest management service. How do we protect our customers from millions of pests each year? It's simple - we have over 100 years of experience in pest control. Our certified pest control experts are equipped with the training and experience to help you get rid of pests at home or your workplace today - guaranteed. 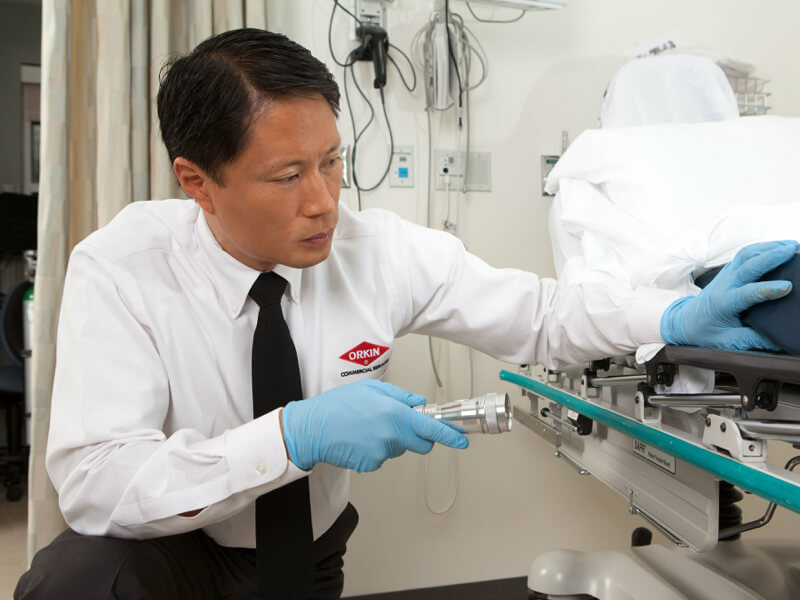 Orkin Canada technicians are equipped with award-winning training and exceptional expertise. 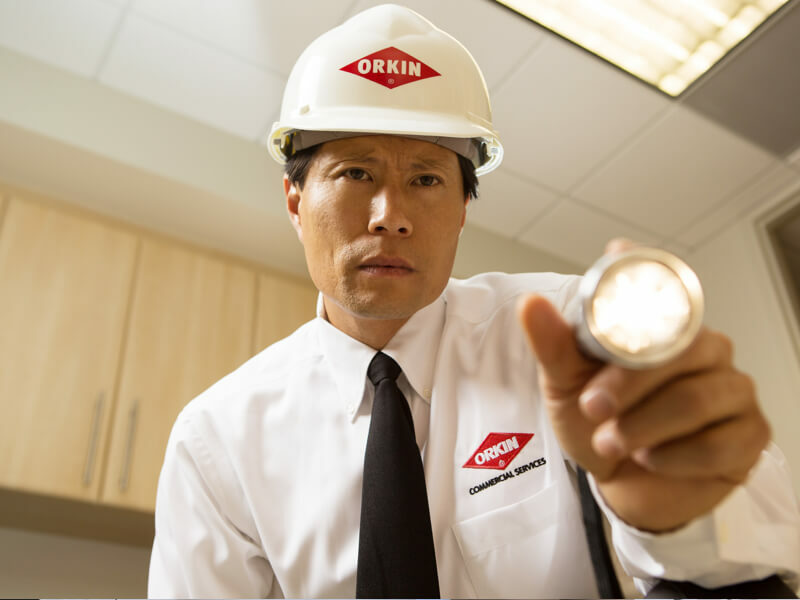 Since 1901, Orkin has been an industry-leader in specialized pest protection and prevention. Orkin Canada's outstanding services are led by a team of pest control experts and entomologists. We work hard to listen, understand and assess your unique situation. Request a free, no-obligation consultation today for a customized pest program that fits your needs. Orkin Canada will provide you with the industry’s best integrated commercial pest management service, combining all available methods of preventing insects. 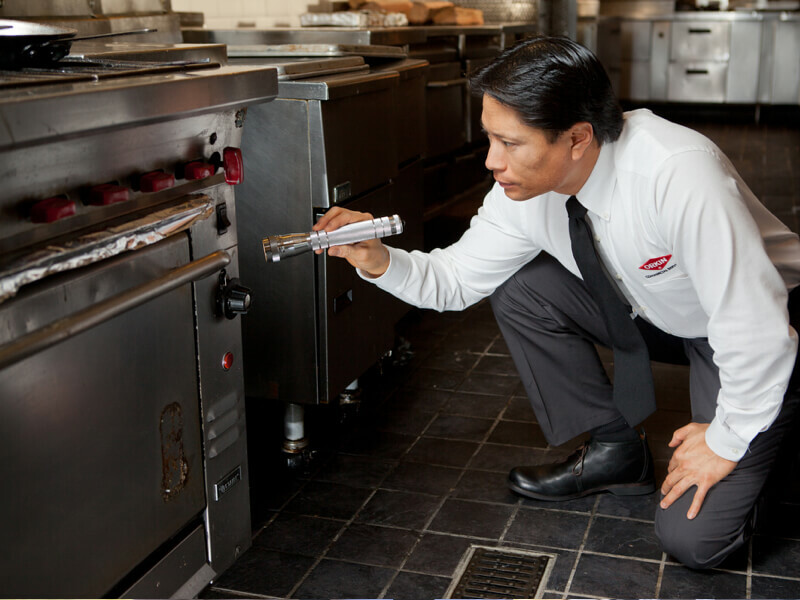 Orkin Canada technicians will carry out a comprehensive check of all your commercial facilities, to identify pest-activity zones. 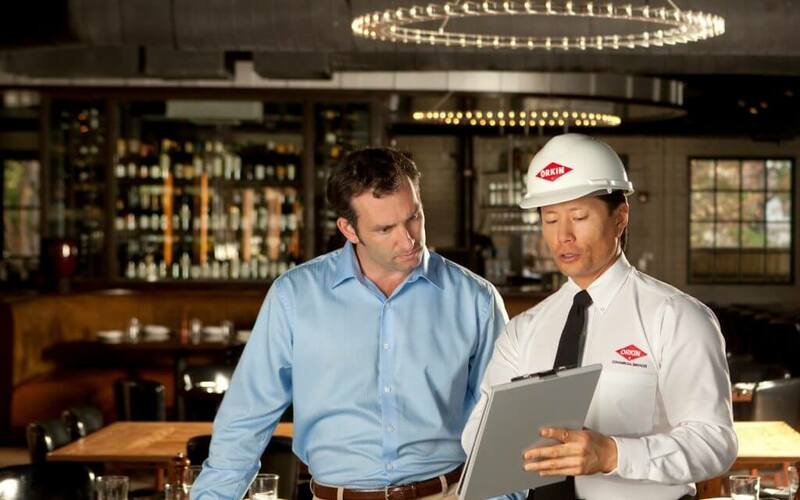 Your Orkin Canada technicians will conduct a facility layout analysis, noting all current and potential problem areas. You, your employees, and your customers should submit insect reports to Orkin Canada, giving the location and time of any sighting. Your Orkin Canada technicians will create an integrated pest management program tailored specifically to your facilities. Your integrated pest management program will be centred around a daily sanitation schedule, focused on reducing specific risk factors. Your Orkin Canada technicians will expertly, safely, and humanely treat any pest infestations, using eco-friendly products wherever possible. Orkin Canada will provide your business with ongoing pest control monitoring and maintenance, to make sure your insect problem has been eliminated. For businesses in the food or healthcare sectors, Orkin Canada offers Gold Medal Protection, a program designed to prevent pests before they become a serious problem. Gold Medal pest control technicians get extra training in the food and healthcare sectors, including industry standards and the requirements of government and third-party auditors. 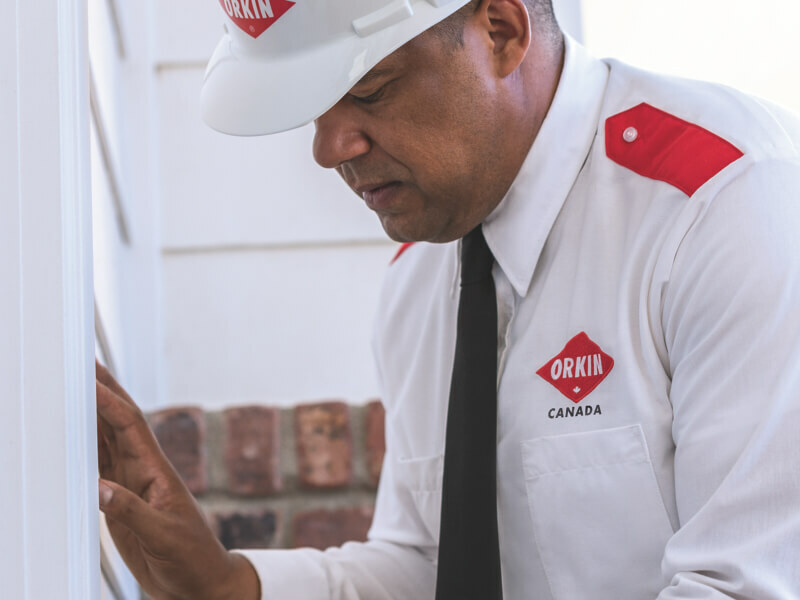 In the Gold Medal Protection program, once your integrated pest management program is created, your Orkin Canada technicians will schedule consistent, frequent visits to your facilities. 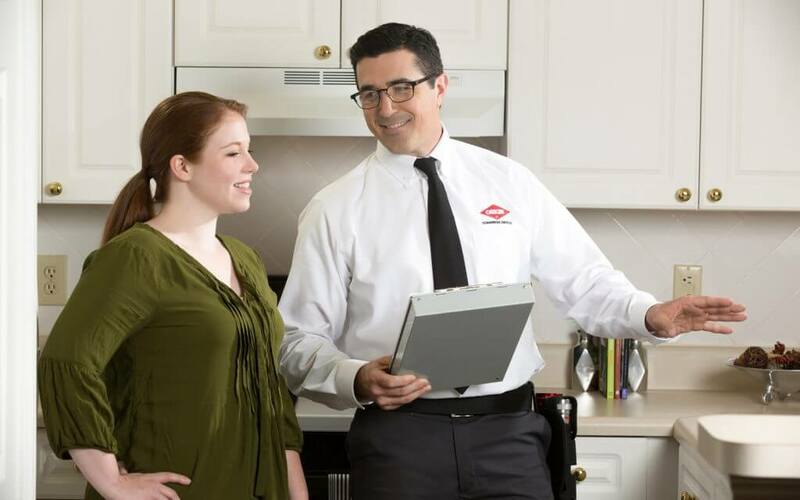 On each visit, your Orkin Canada technicians will conduct a thorough investigation of your facility, identify any pests present, and provide a customized pest control treatment or service. Our SmartScan system captures and archives all pest activity at your facility in an electronic database, ensuring your records are always current and easily accessible. Our three-step service approach integrates the most advanced pest control technology and industry knowledge available. Our customized plans are designed to completely remove the pest problem and to protect your [home/business] from future invaders. 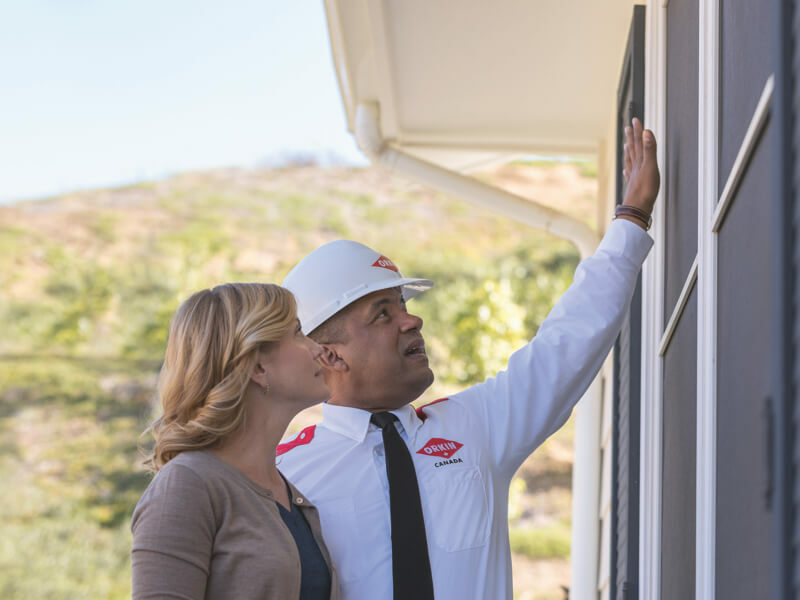 Your Orkin Canada technician will inspect every inch of your entire home, inside and out, looking for anywhere the pest may be hiding or nesting. Your Orkin Canada technician will expertly treat the infested areas to eradicate your pest problem. They will also advise on how to stop the pests returning to your home in the future. For peace of mind, we will conduct regular inspections of your home after initial treatment to make sure your pest problem is truly solved. When you see a pest, you need service right away. Orkin Canada will respond to your request within 24 hours. If you are not completely satisfied with a regularly scheduled treatment, we will re-treat the area, or refund your last monthly payment. *Your account must be current, under contract for more than 60 days, and you must be compliant with sanitation and structural requests as noted in Orkin Canada's service reports.